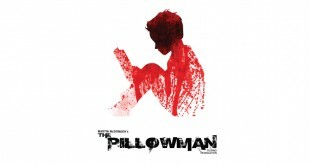 After briefly restaging the Palanca award-winning Maniacal last December and mounting an adaptation of Moliere’s The Misanthrope, titled Schism, last February, the Egg Theater Company is presenting this month its first full-run production: a Filipino translation of Irish playwright Martin McDonaugh’s acclaimed The Pillowman. 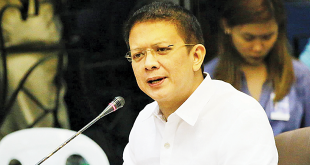 Sen. Francis “Chiz” Escudero is seeking to curb excessive working hours in the entertainment industry that expose its workers to unhealthy and unsafe conditions. 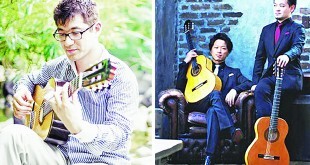 Is romance in the future in last season of Warner TV’s ‘The Mentalist’? 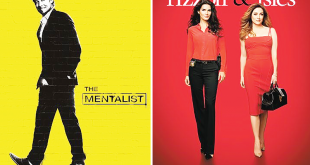 The seventh and final season of The Mentalist kicks off this month on Warner TV with this question: After Patrick Jane (Simon Baker) finally confessed his love for California Bureau of Investigation (CBI) Senior Agent Teresa Lisbon (Robin Tunney), will viewers finally see a romance blossoming between them? Maine Mendoza, one half of the overwhelmingly popular “AlDub” love team that not only took the Philippines, but also the world, by storm, is now a proud endorser of Banco de Oro (BDO) Unibank, one of the country’s top banks. 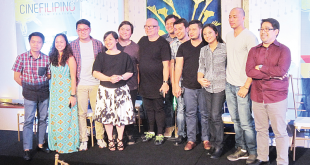 Three years ago, a film by Jeffrey Jeturian that starred Vilma Santos premiered at the Cinemalaya Philippine Independent Film Festival. Titled Ekstra (Extra, or as it’s known overseas, The Bit Player), the film follows a very long day in the life of a middle-aged single mother who endures indignities as one of the many bit players in a popular telenovela. 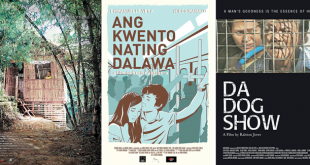 In celebration of South­east Asian cinema and culture, three Filipino films that were previously shown at the 2015 World Premieres Film Festival (WPFF) are being screened with select movies from the region at the Film Devel­opment Council of the Philippines’s (FDCP) Cin­ematheque Center Manila this month as part of Asean (Association of Southeast Asian Nations) Film Aware­ness Month. 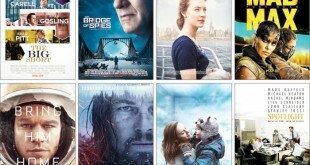 2016 Academy Awards: Will ‘The Revenant’ rise to rule? 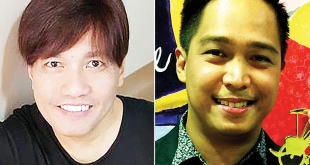 By Alvin I. Dacanay On Monday (Manila time), film buffs will finally learn who will bring home the American entertainment industry’s most coveted trophies when the 88th Annual Academy Awards reveals its winners in a star-studded ceremony at Hollywood’s Dolby Theater.